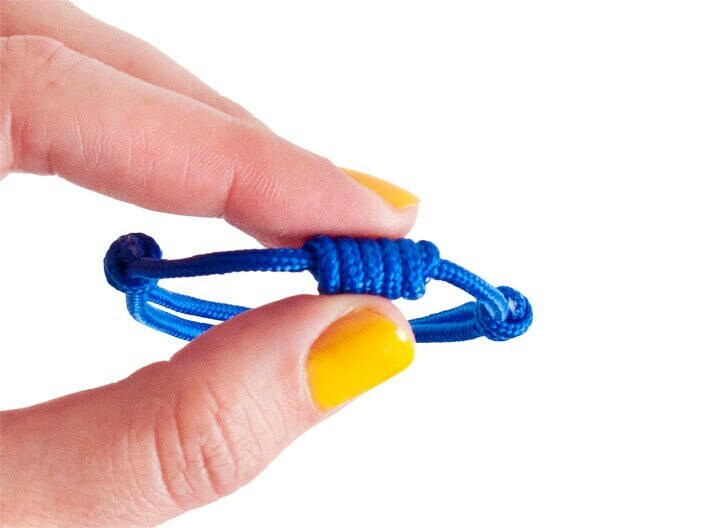 Handmade cord bracelet, created as knotted bracelet of paracord 275 with climbing and sailing knots. 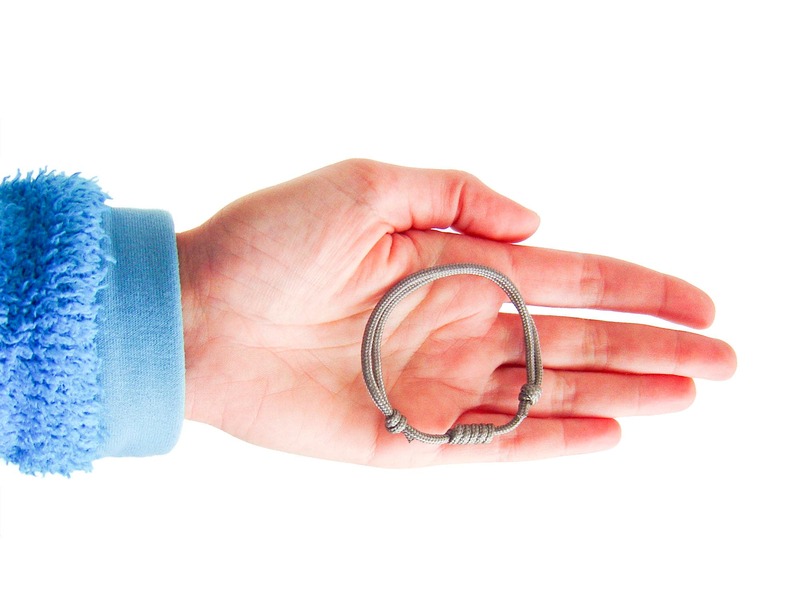 This sailing bracelet is the perfect good luck gift for nautical, surfing or climbing fans and anyone who enjoys ocean, surf or rock climbing jewelry. 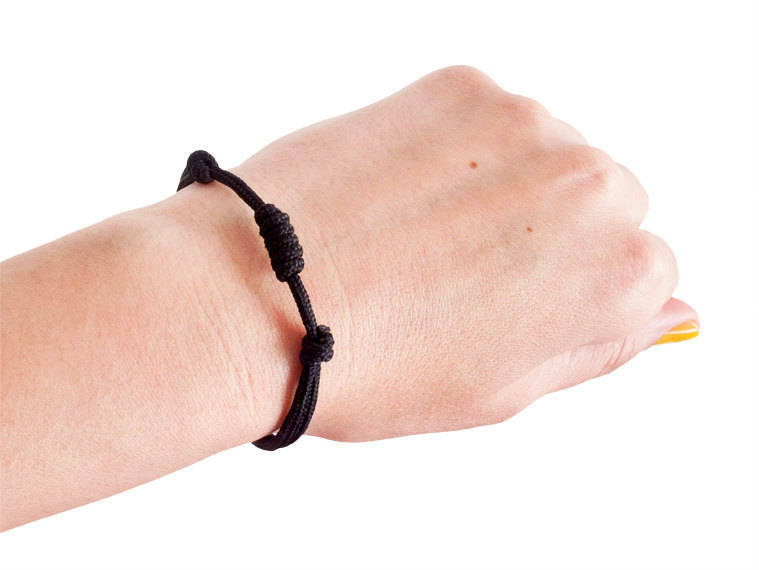 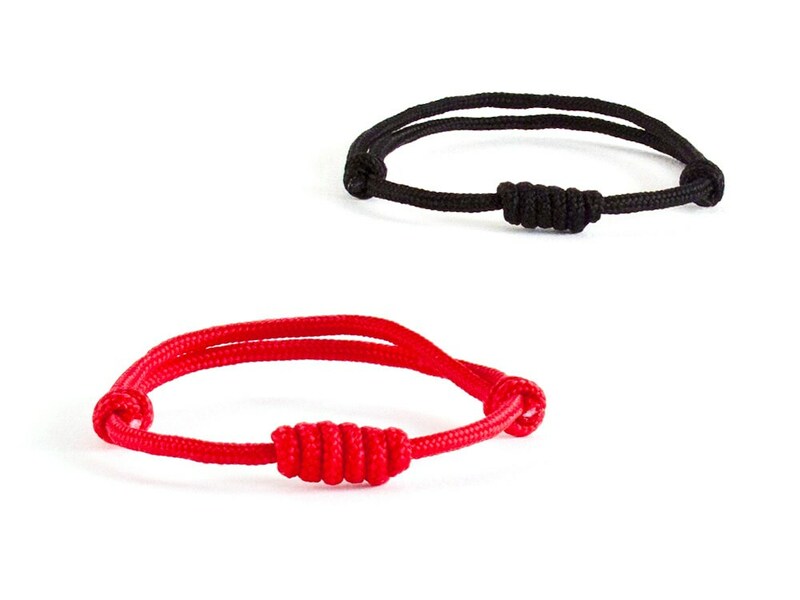 The adjustable cord bracelet fits to men, women, teens or kids. 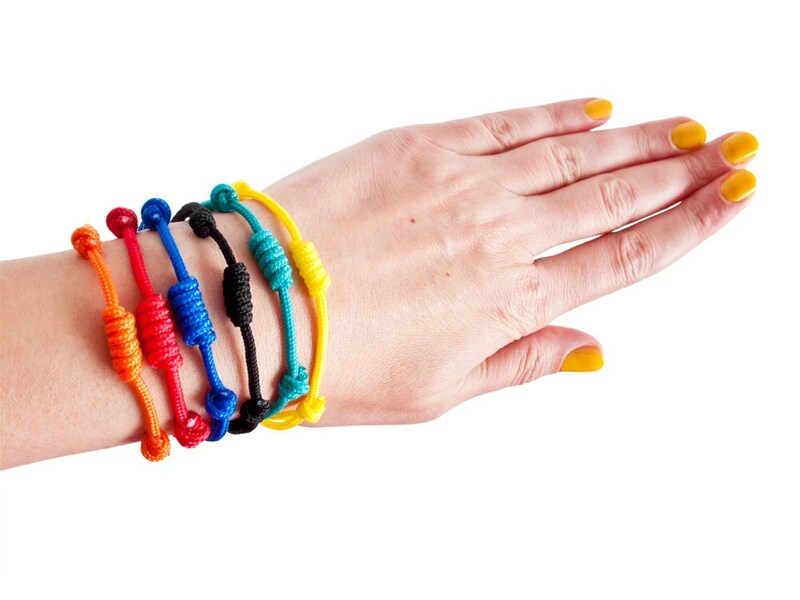 The colors, that you can choose are: red, black, yellow, navy blue, emerald green and orange. 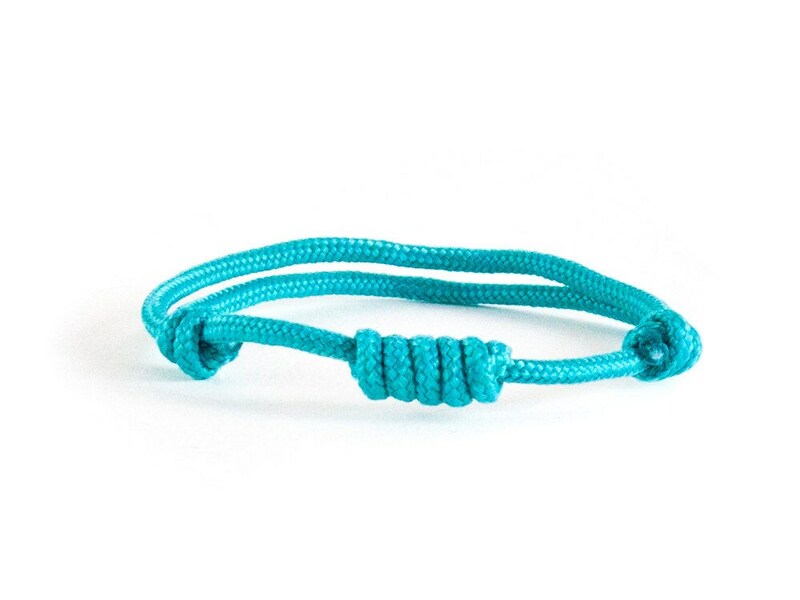 You can order this handmade minimal sailing bracelet gift warped! 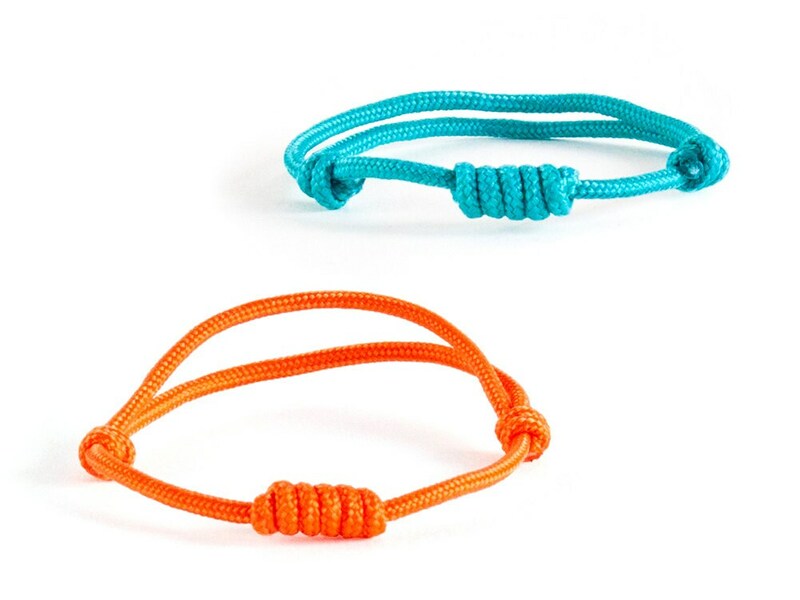 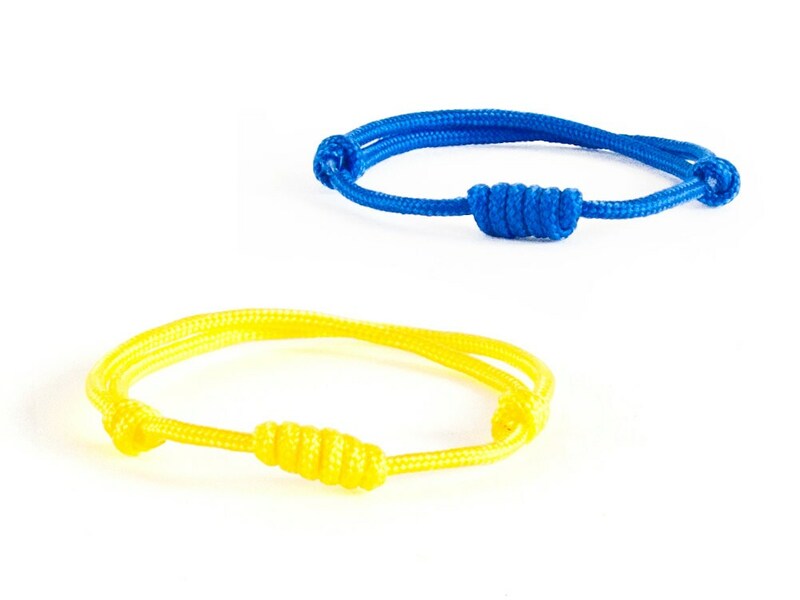 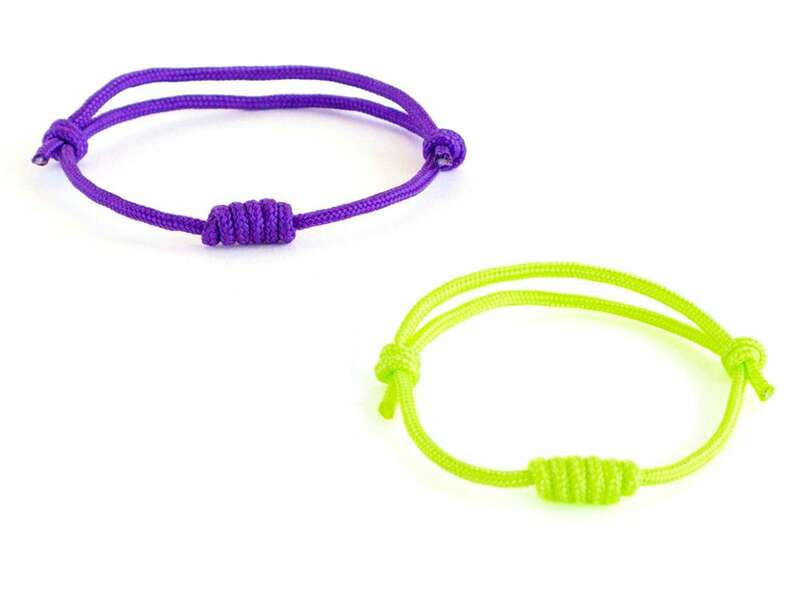 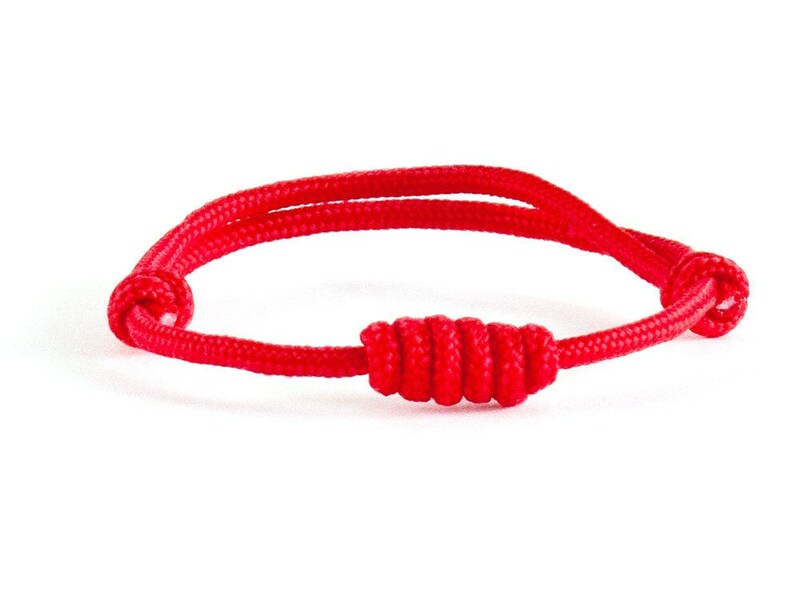 Happy climbing, surfing of sailing with our climbing rope bracelet paracord!